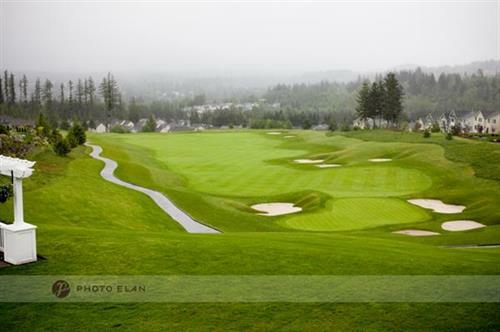 Snoqualmie Ridge is home of the Champions Tour Boeing Classic and a Jack Nicklaus signature designed golf course. Events and activities drive our membership as well. The Club at Snoqualmie Ridge features a new Junior Olympic sized Swimming pool and wading pool, covered driving range facilities, state-of-the-art fitness room equipped with Matrix Fitness machines designed to fit the needs of our members. Only 20 minutes from Bellevue or 30 minutes from Seattle, lies a peaceful oasis of tranquility. 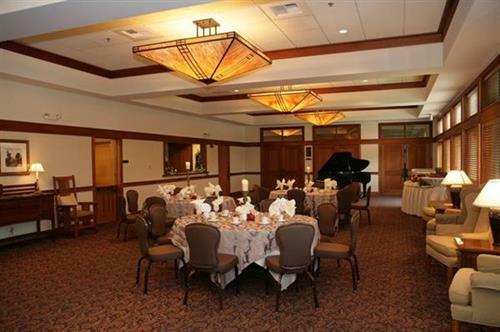 In the finest tradition of private clubs, The Club at Snoqualmie Ridge offers world class hospitality and service. 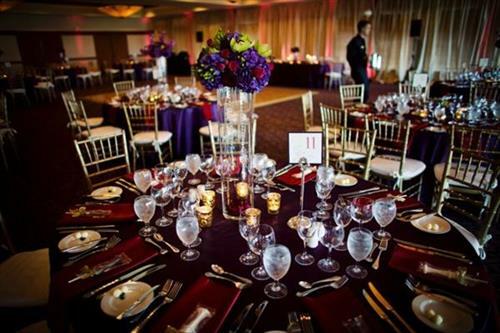 The banquet facility is open to the public and can accommodate up to 300 guests or can be divided into smaller sections for more intimate gatherings. 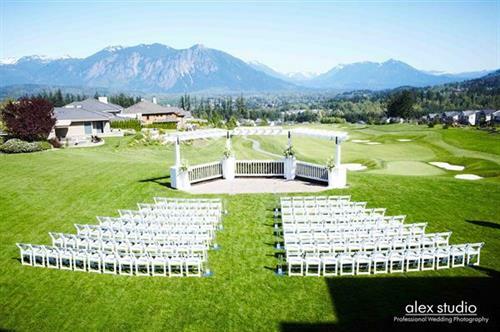 Whether it’s a wedding, dinner party, golf event, or corporate meeting, The Club at Snoqualmie Ridge is sure to leave a lasting and memorable impression for you and your guests.